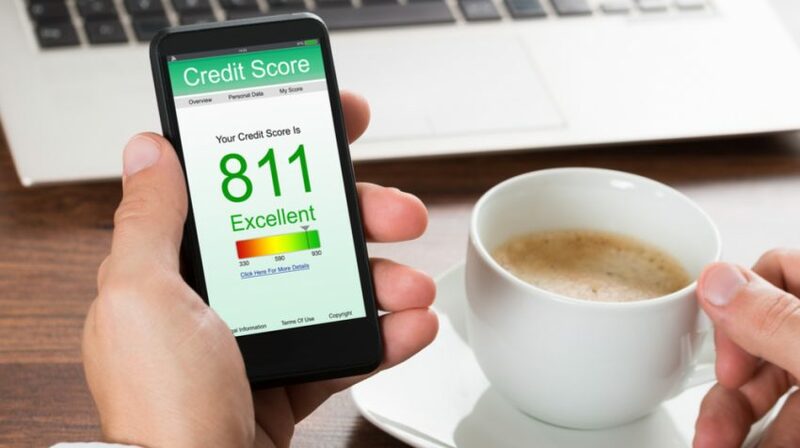 On July 1 there will be significant changes to consumer credit scores as America’s three largest credit-reporting agencies (Equifax, Experian and TransUnion) will be dropping nearly all civil debts and some tax liens from their reports. These changes will impact individual consumers but could have a greater impact on small business owners who tend to rely heavily on personal credit. According to Nav, a San Mateo-based online financing marketplace which gives free access to personal and business credit reports, cash-flow data and tools to help build business credit, 17.5 percent of small business owners with a Nav account have either a civil judgment or a tax lien on their personal credit report. This reflects negatively on their credit scores and proves a hindrance to securing a business loan. “Millions of American small business owners have personal credit scores that fall below prime. A 10- to 20-point increase can mean the difference between qualifying for traditional business financing — with lower rates — or being stuck using higher-cost products that can be more difficult to pay back,” said Levi King, co-founder and CEO of Nav, in a statement. Tax liens arise from unpaid federal or state tax bills, while civil judgments are court rulings from lawsuits filed over evictions, old debts, unpaid child support and other noncriminal matters. Liens and judgments show up in the public records section of credit reports and can seriously damage credit scores. NCAP will strip this negative information from your credit report, meaning you may see better credit scores and consequently qualify for more attractive business loans beginning next month.